To better assist our referring providers with referring patients to Valley Children's pediatric specialists, we have created a downloadable guide of commonly requested CPT codes. Find this new resource and more under the “Refer a Patient” section, or click here to go straight to the new CPT code guide. 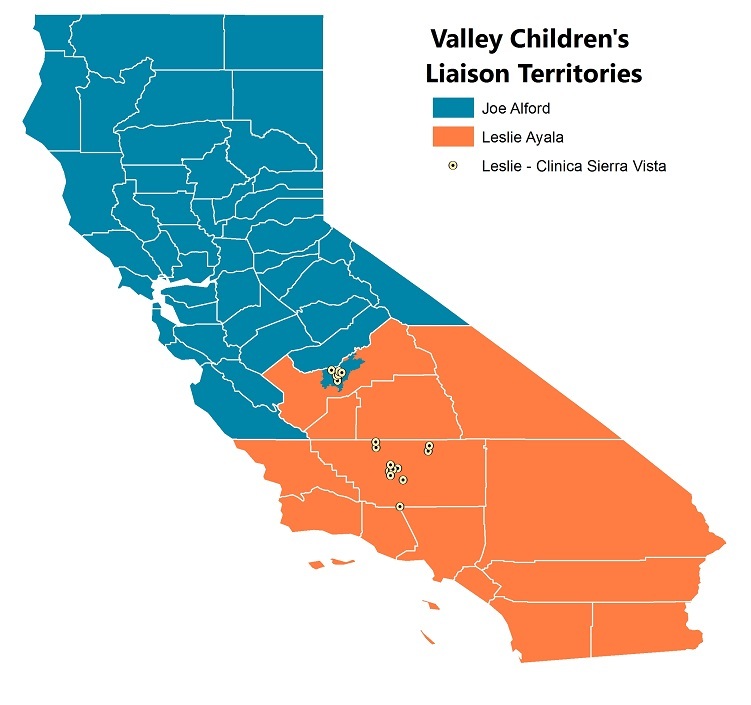 One of the largest pediatric healthcare networks in the nation, Valley Children’s Healthcare provides Central California’s only high-quality, comprehensive care exclusively for children, from before birth to age 21. Our nonprofit network o­ffers specialized medical and surgical services to treat conditions ranging from common to the most unusual and complex at our medical facilities that include our 330-bed main children’s hospital and three satellite neonatal units (28 beds) located across the Valley. In addition, the Valley Children’s Healthcare network includes specialty care centers, pediatric primary care practices, urgent care center and women’s health services. To assist healthcare providers in delivering quality care more effectively to the more than 1.3 million children in our service area, Valley Children’s provides resources for submitting referrals, including referral guidelines, insurance and transport information, and more.